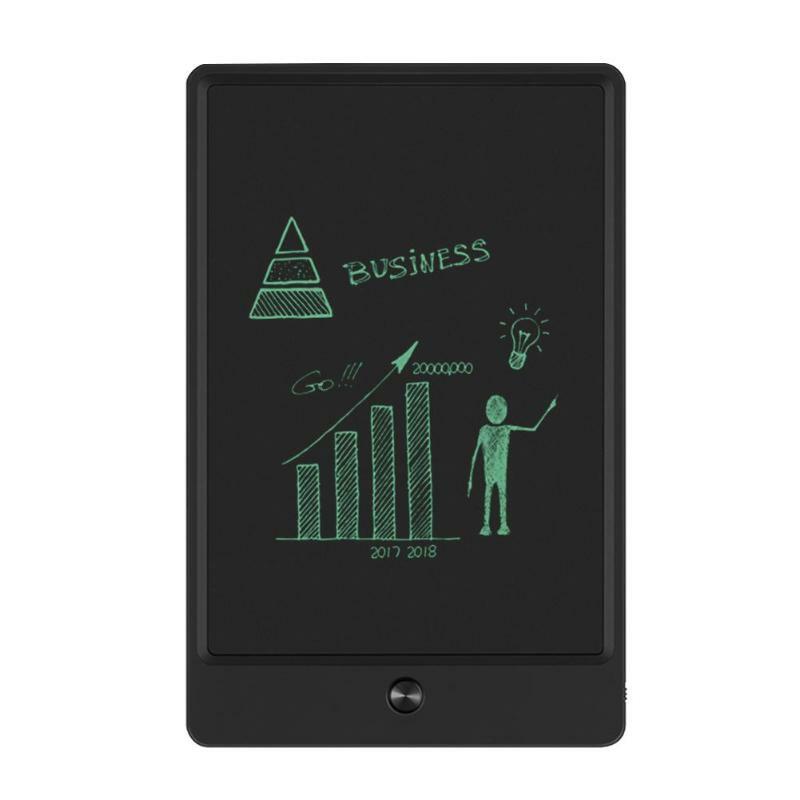 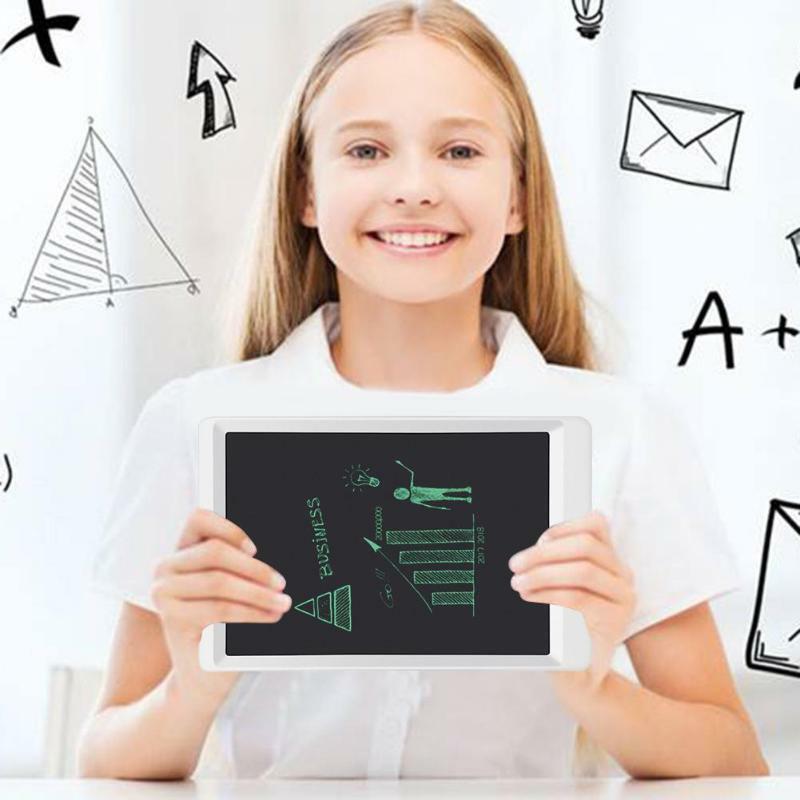 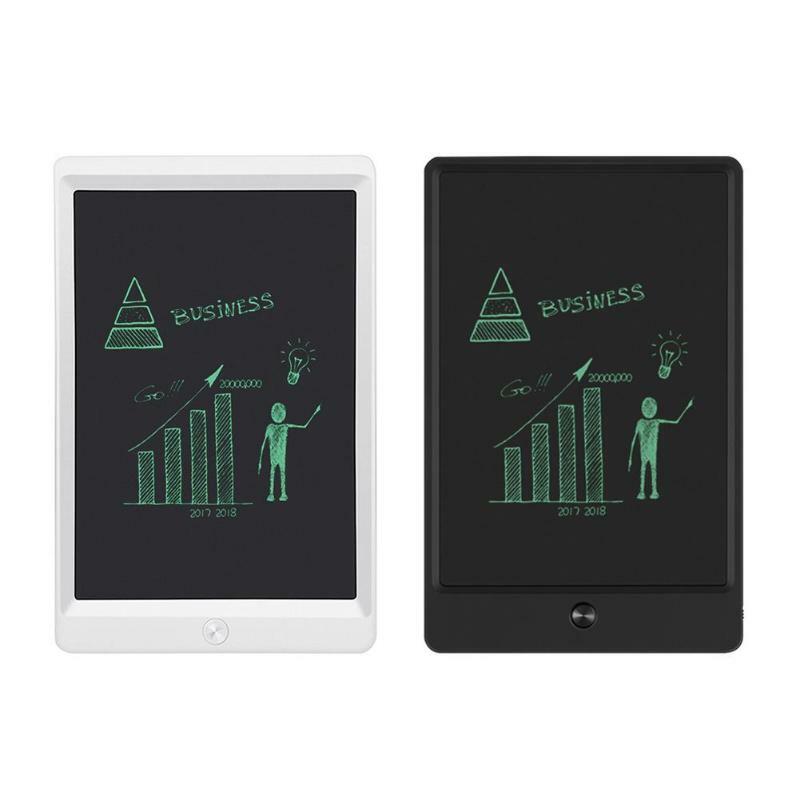 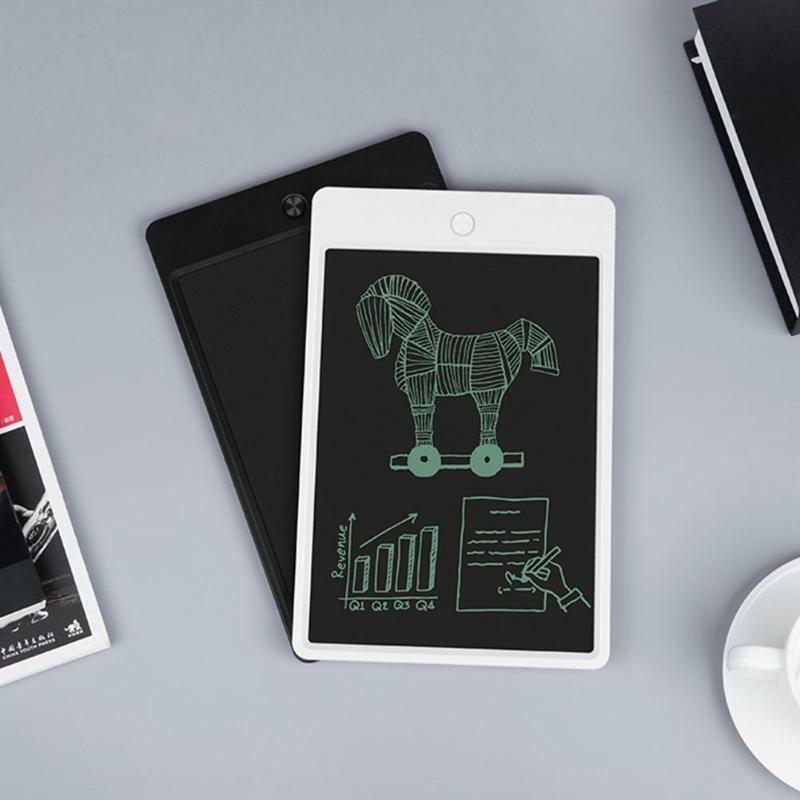 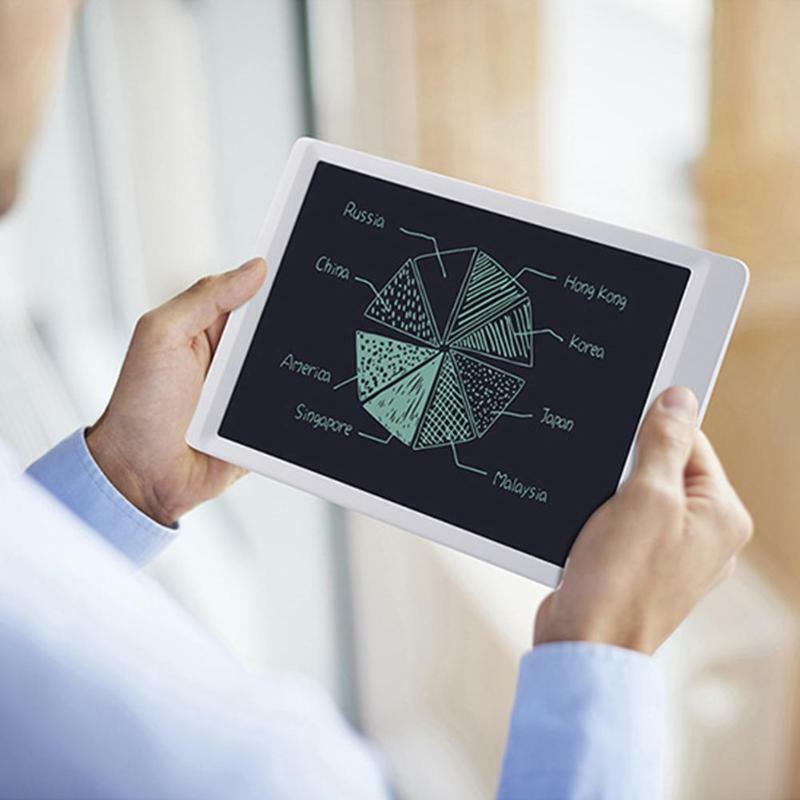 Portable 10” LCD Writing Board eWriter eliminates the need for paper, scratch pads, and sticky notes – simply write and erase. 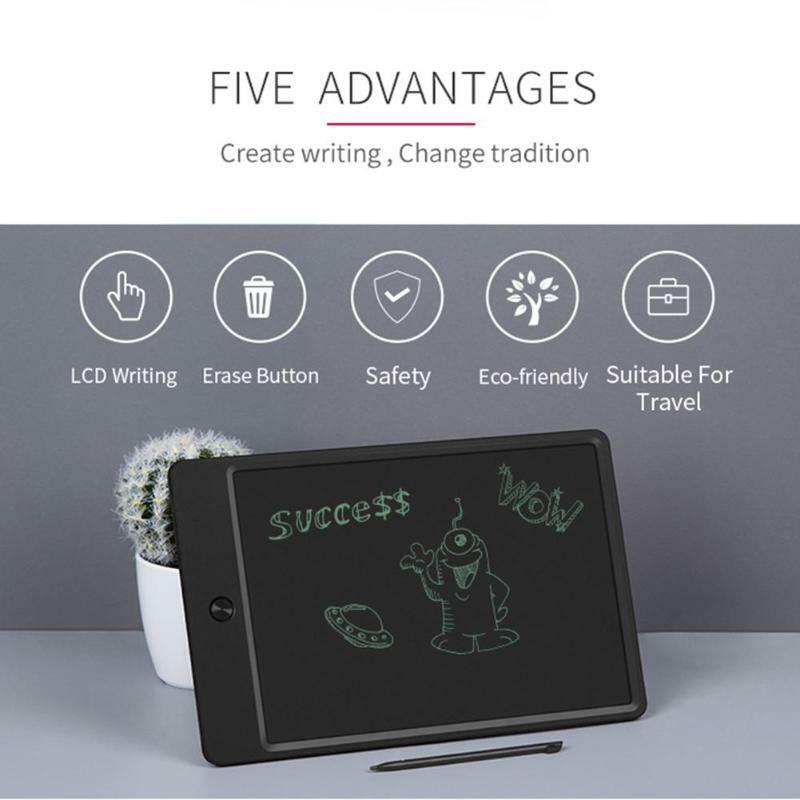 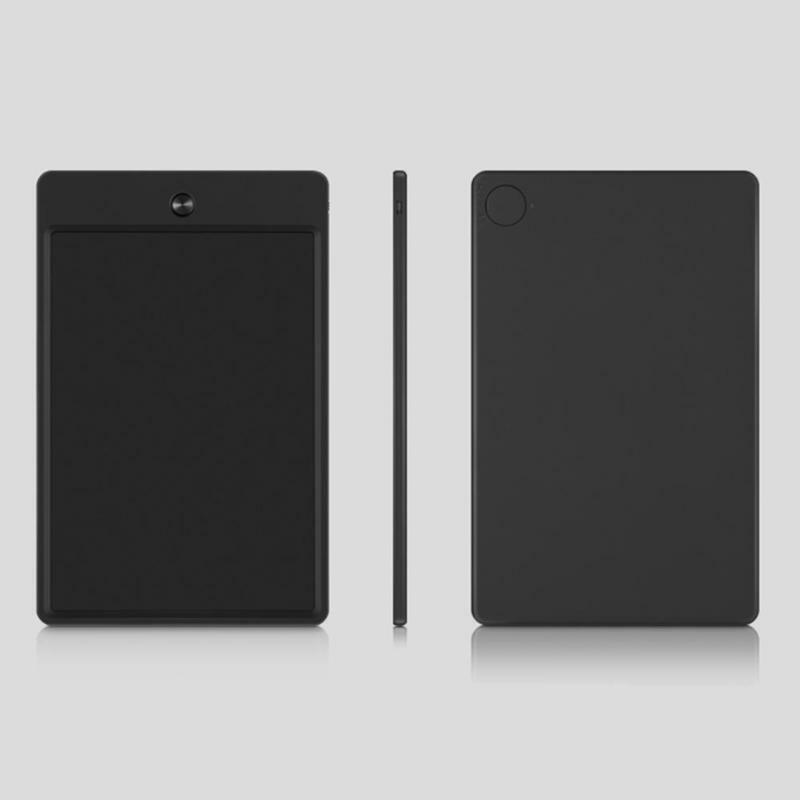 The durable, ultra-lightweight LCD writing screen is engineered to feel just like writing with pen on paper. 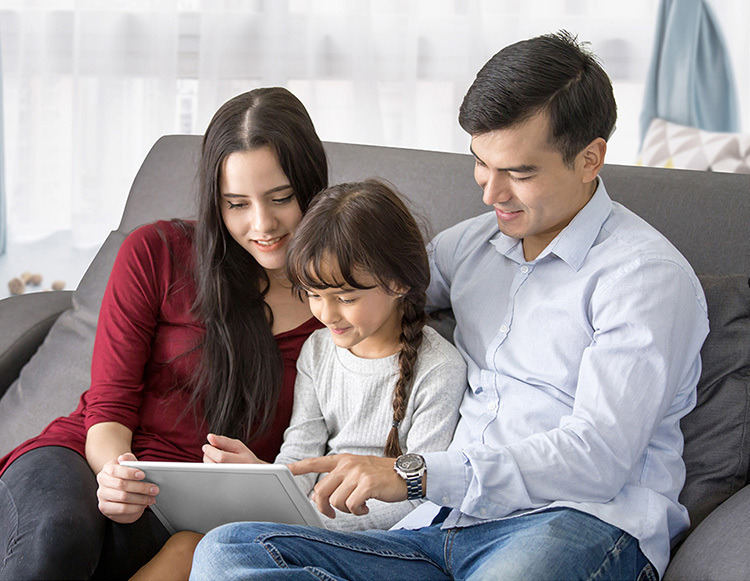 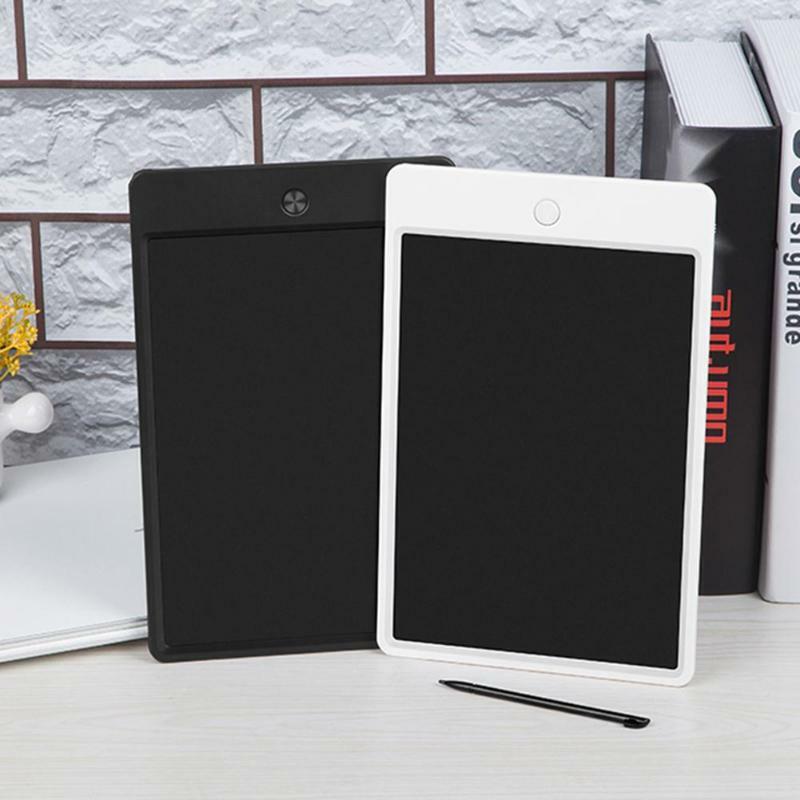 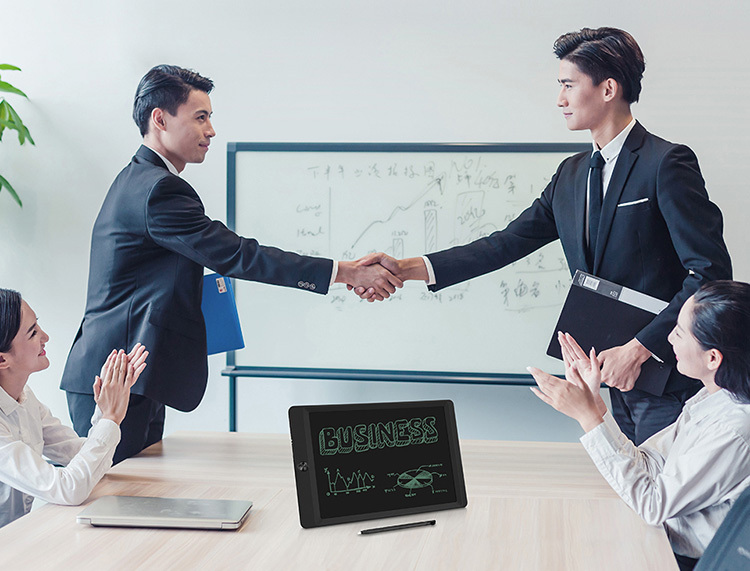 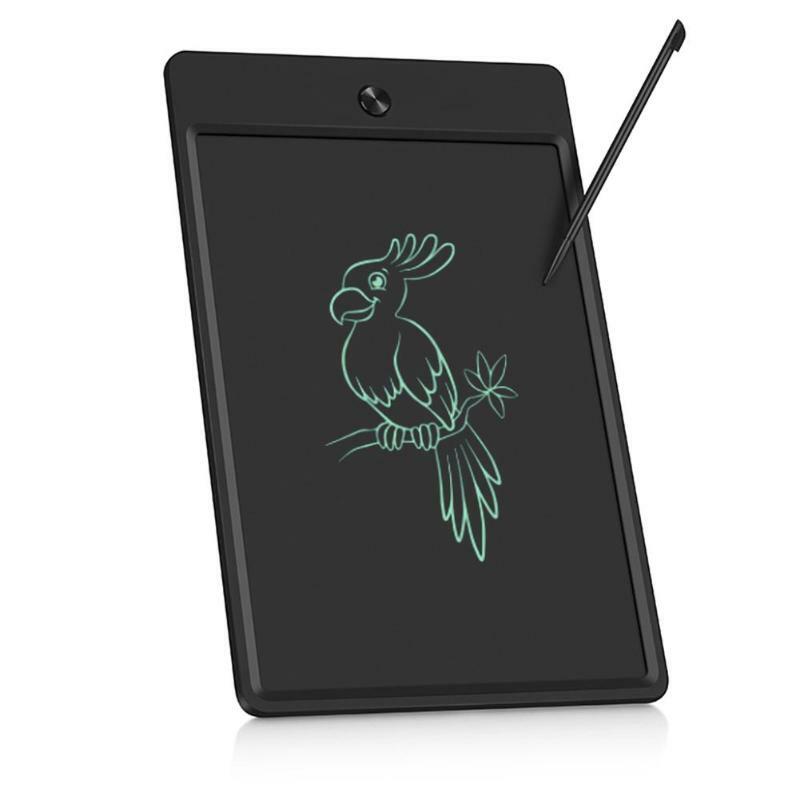 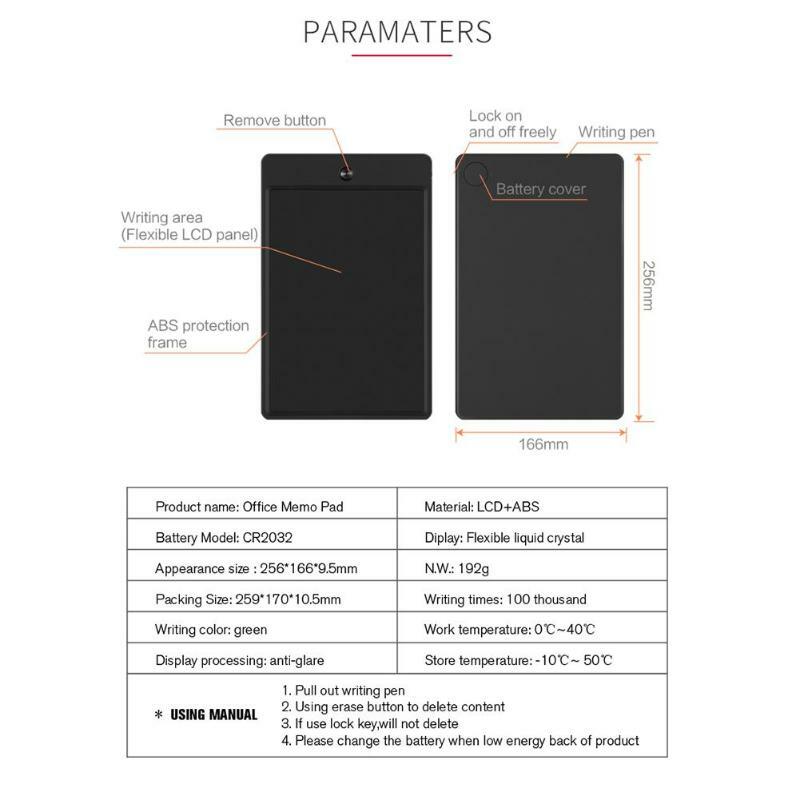 This flexible LCD panel tablet is very practical and ideal for businessman, designers, engineers, teachers, children, doctors, especially deaf-mute. 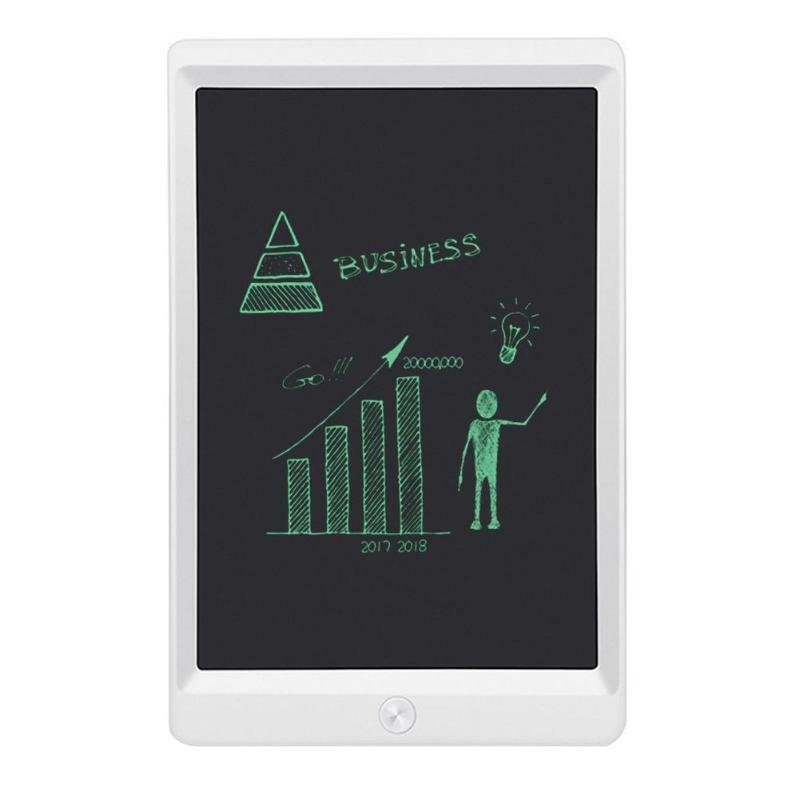 Funsuper 10-inch LCD Writing Board eWriter eliminates the need for paper, scratch pads, and sticky notes – simply write and erase. 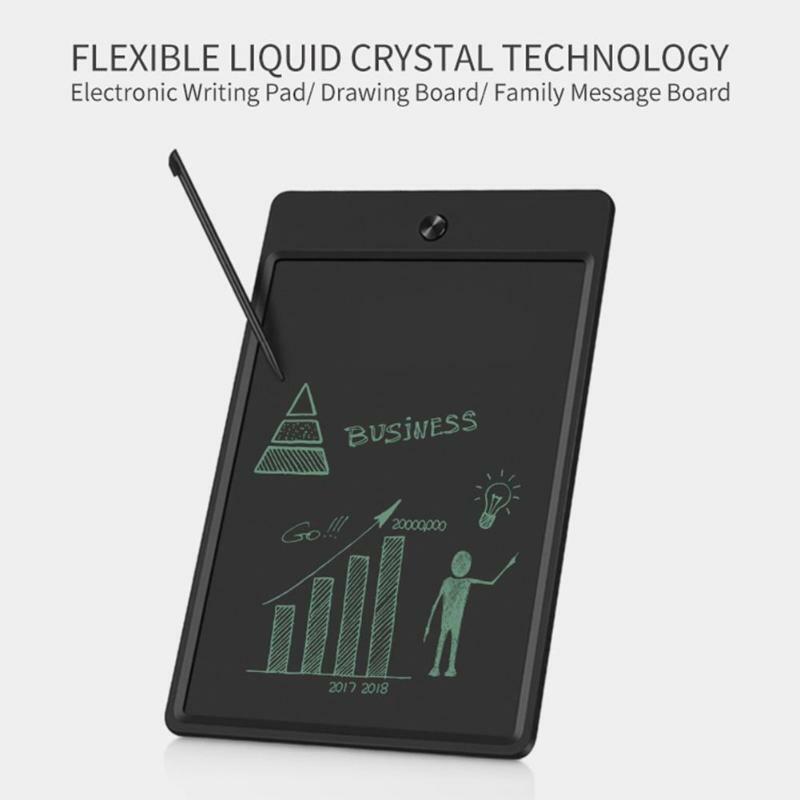 The durable, ultra-lightweight LCD writing screen is engineered to feel just like writing with pen on paper. 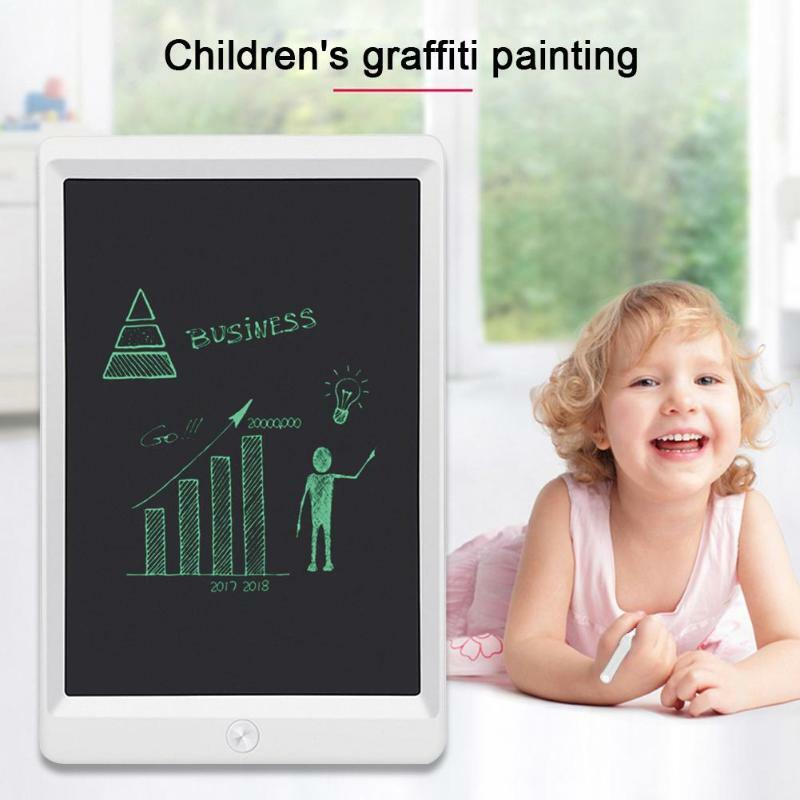 The image stays as long as you need it to and can be erased with the touch of a button. 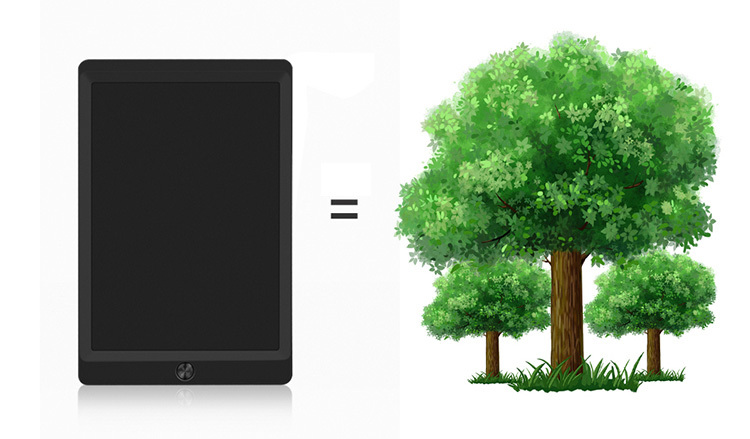 Create again and again, without the need to charge or connect. 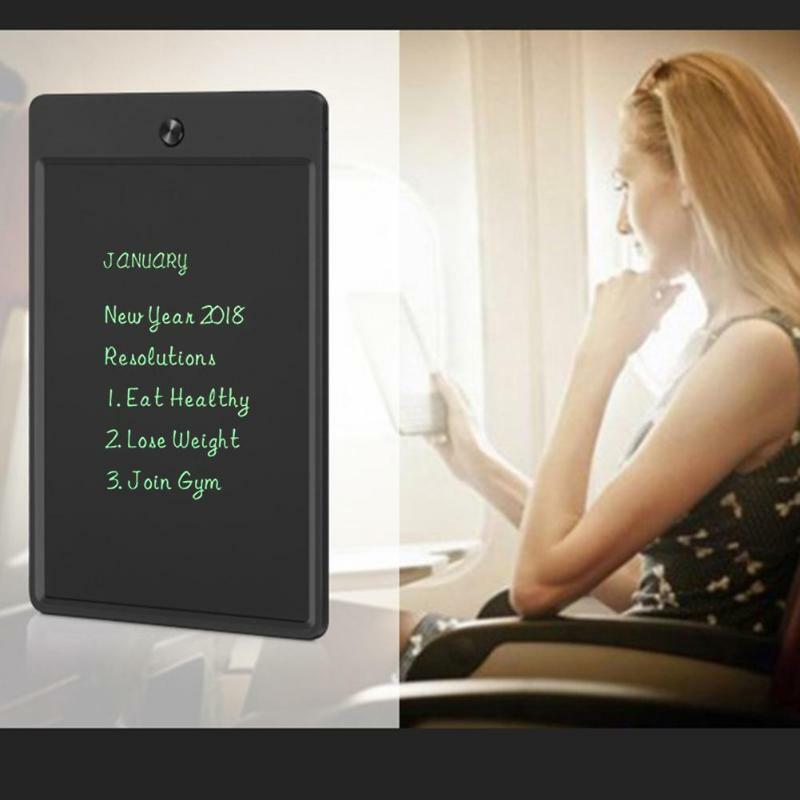 Can Be Used as office Whiteboard Bulletin Board Kitchen Memo Notice Fridge Board Large Daily Planner Gifts for kids. 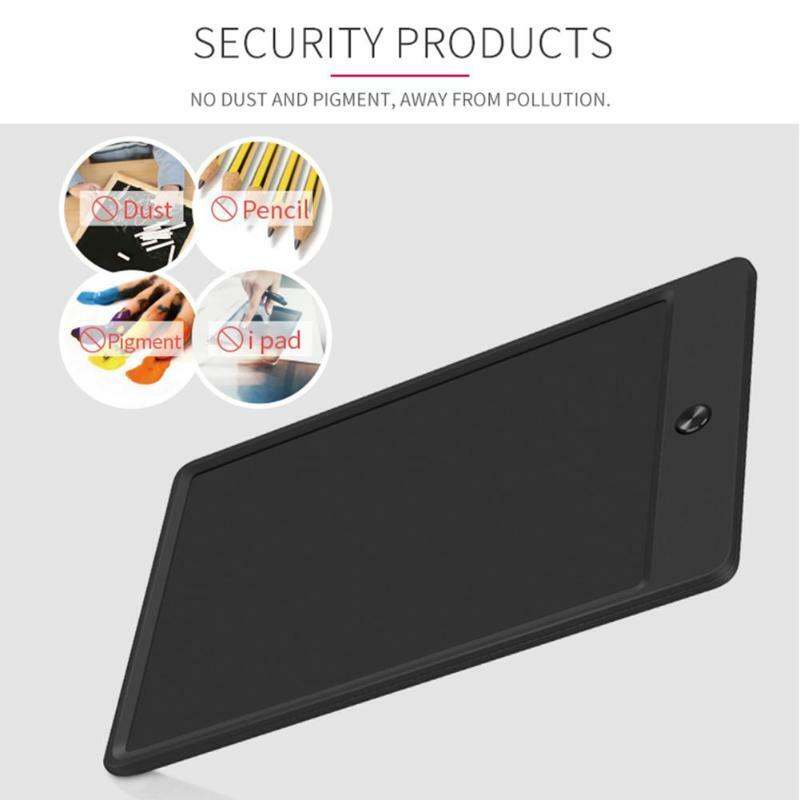 Writing area pressure sensing principle, which allows you to draw or write with a pen or a finger. 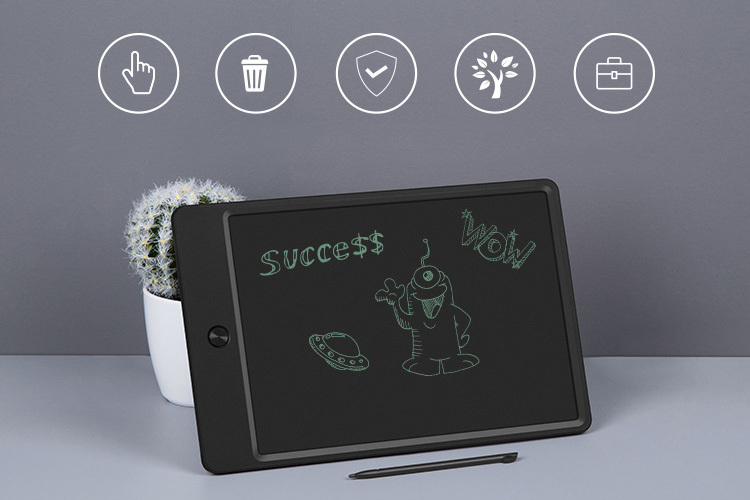 Erase button: press the button to clear the written content.